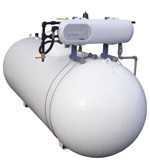 We offer different types of LPG vaporizers to increase vaporization capacity of LPG tank. 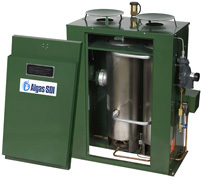 A vaporizer is essentially a LPG boiler that does not build pressure. LPG enters the vaporizer as a liquid and exits as a gas. Vaporizers are suitable for multiple installations. We offer a new compact vaporizer unit in stainless steel cabinet with hot water powered HYDREXX vaporizer (Algas-SDI); vaporization capacity 160 / 320 / 500 kg/hr. The Hydrexx vaporizer is “indirect fired”, meaning no open flame is involved with the heating process. It is a perfect substitute to direct fired vaporizers and can be mounted in close proximity to the tank. The unit can be installed in zone 1 or 2. The unit is TÜV certified. Zimmer vaporizers are suitable for commercial, light industrial and residential applications. 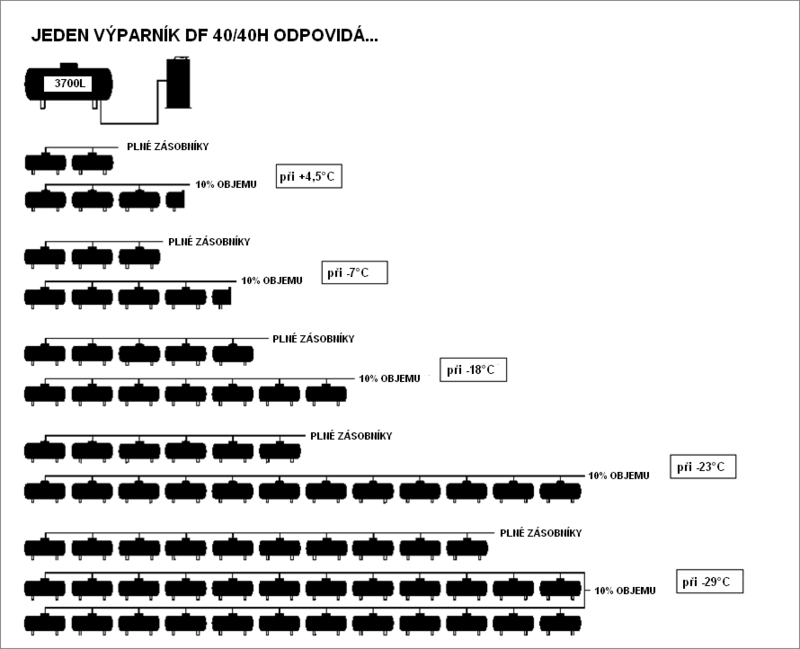 Vaporizer is available in two versions: Z40P (for propane) or Z40L (for LPG with max. 80% of butane content). 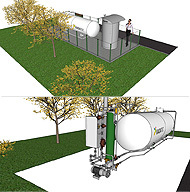 Dry electric design: no water, no corrosion, minimal maintenance. Vaporization process is self-regulating: no switches, thermostats or relays. Installation options: wall mountable, in cabinet, directly on the tank, multiple units’ installation. CE marked and ATEX compliant. The TORREXX Electric Vaporizer is a single core, dry electric vaporizer that requires no additional remote mounted controls for operation. Operates on any LPG mixture from 100% propane to 100% butane. Perfect for any climate – rated to -40 C.
Ready for operation in less than one minute. As its name implies, a Direct Fired vaporizer uses direct flame to vaporize liquid LPG inside a heat exchanger. Requiring no electricity, the Direct Fired vaporizer utilizes LPG itself as its source of energy and provides a constant supply of LPG, regardless of the LPG composition. It is perfect for agricultural and industrial applications (crop drying, construction heating, manufacturing processes etc). No electricity connection required: DF vaporizers run on LPG (consumption is 1 per 80 of vaporized gas). Provides complete independence from external energy sources. Simple to install, multiple units installation for higher capacities. Vaporization capacity remains the same when running on propane or butane. Construction standards ASME Section VIII, Division 1, Pressure Equipment Directive 97/23/EC, Module H.